﻿ Best Price on Hotel Posada de María in Antigua Guatemala + Reviews! 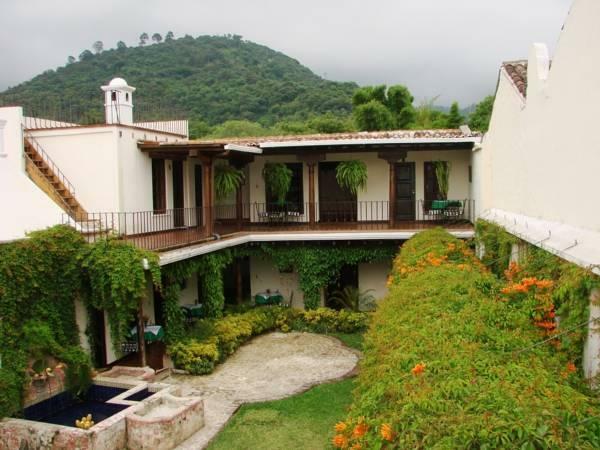 Set in the heart of Antigua Guatemala, Hotel Posada de Maria offers beautiful gardens, a restaurant and colonial-style rooms with free Wi-Fi and cable TV. La Antigua Cathedral is just 2 blocks away. 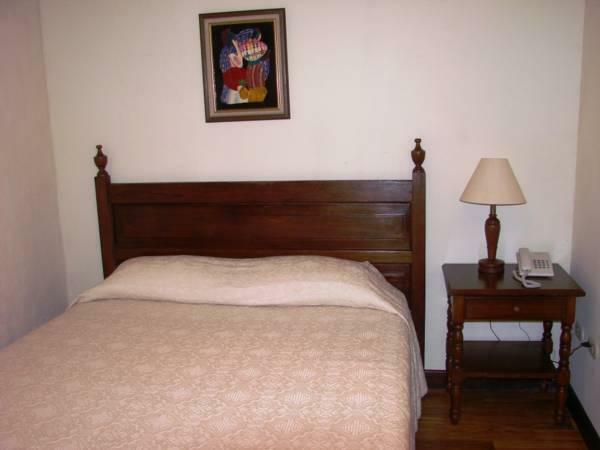 Each bright room at the Posada de Maria has elegant wooden furniture, a phone and a private bathroom with a hairdryer. All rooms offer wonderful views of the gardens. 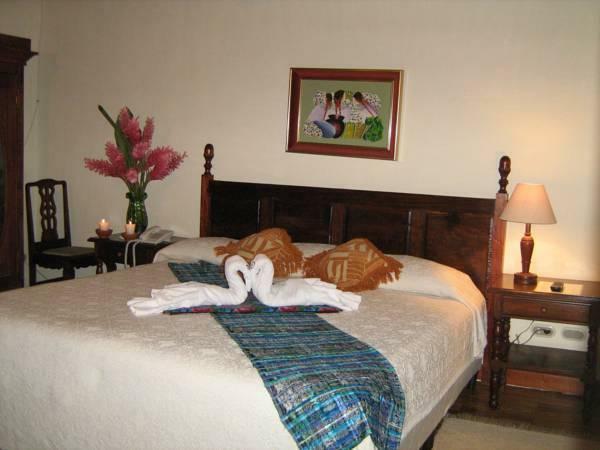 Hotel Posada de Maria has a 24-hour front desk, where staff are happy to provide information about the surrounding area. Transfers can be arranged to Guatemala City Airport, 40 km away. La Antigua Guatemala is a UNESCO World Heritage Site, famous for its charming colonial buildings. Historic convents and churches, museums and gift shops can be found within a 5-minute walk of the hotel. Please note there is no parking space available in the property.